Whilst the 50th Anniversary special, Day of the Doctor, paired up two NuWho Doctors and brought us a brand new War Doctor, fans were still disappointed not to see Christopher Eccleston’s Ninth Doctor. However, now we can find out what the episode would’ve been like had he have been in it. Steven Moffat’s original first draft for Day of the Doctor included the ninth Doctor, but when Eccleston declined, the story was written to focus on John Hurt’s War Doctor. 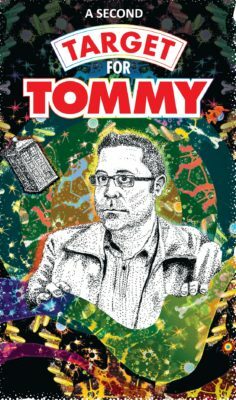 But now, fans will get a chance to see an excerpt from the early draft, which will appear in A Second Target For Tommy, a collection of Doctor Who short stories published by Obverse Books, with all the proceeds going to writer Tommy Donbavand, who is currently battling cancer. Donbavand wrote several stories for the Doctor Who Adventures magazine, as well as the Eleventh Doctor novel Shroud of Sorrow. He also wrote strips for the Beano, including The Bash Street Kids and Bananaman. until March 2016 when he was diagnosed with cancer, forcing him to stop writing and be hospitalised. A Second Target For Tommy is a sequel the original A Target For Tommy, which was published in 2016 to raise money for Donbavand. As well as the exclusive script excerpt, the book features stories from over 20 writers. A Second Target For Tommy is available to buy from Obverse Books, with an e-book of the first book, Target for Tommy, also still available to purchase. 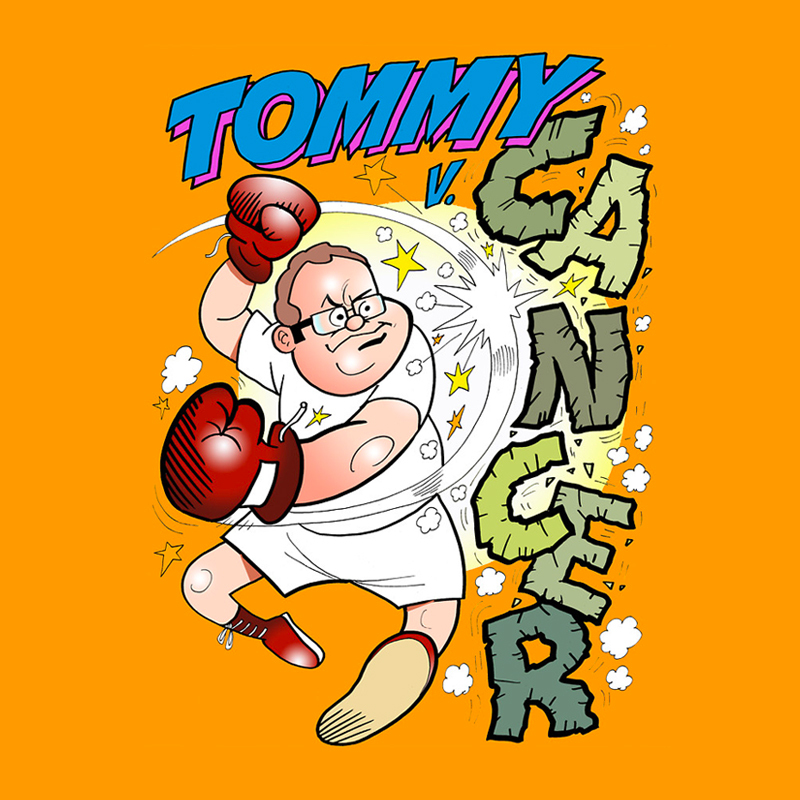 For more on Tommy Donbavand, visit his blog Tommy vs Cancer.